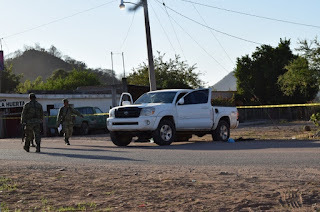 Statistics compiled by the Observatory for the Security in Morelos showed that Cuernavaca registered an increase of 15% in theft and armed assault, mainly in the communities of La Lagunilla, Antonio Barona, Satélite, Morelos, Milpillas, Flores Magón, Granjas and Bugambilias. The figures presented are for the month of January, it should also be noted that there was an increase in February for the lack of vigilance in the city. 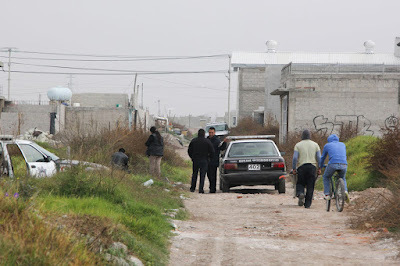 The crimes that have increased are assaults on public transport, especially in the community of Flores Magón, along Cuauhtémoc Avenue, at the height of the Potrero Verde community, as well as Morelos Sur Avenue, at the height of the communities Miguel Hidalgo, Las Palmas and Chipitlán, mainly. The Observatory for Security noted that current municipal and state governments have not heard nor resolved demands from various sectors of society. 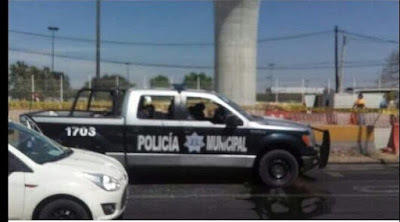 They reported that during the weekend, eight vehicles that had been reported as stolen in the municipalities of Jiutepec, Yautepec, Tepoztlán and Xochitepec were located. 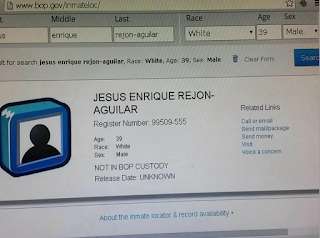 “Unless this is the case of a code name being used by another individual, Z7 refers to Jesús Enrique Rejón Aguilar, alias "El Mamito", who was arrested on July 4, 2011 and extradited to the United States on September 11, 2012. In February 2013 he pleaded guilty and reportedly received a mandatory minimum 10-year to maximum life in prison sentence. However, there have been recent rumblings that he has already been released and is back in Mexico. 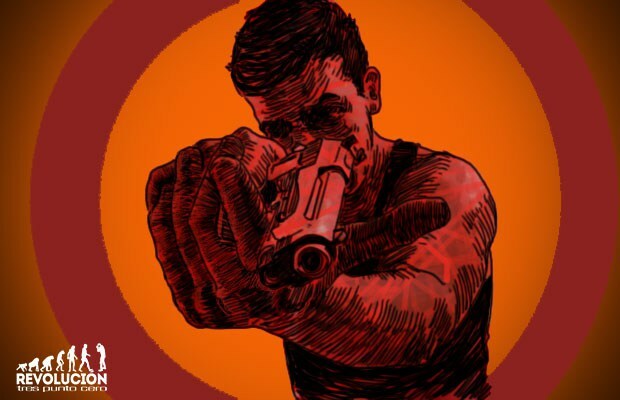 Another possibility is that this is actually Carlos Vera Calva, generally known as "Z-18". Months ago Chivis was told by two good sources, that Mamito was spotted in Tamaulipas. Chivis felt it was rumor. She checked BOP and Mamito is not in the prison system anywhere. This probably means he is in protective custody, “somewhere”. He was a key cooperative witness in the Zetas horse race, money laundering trial. And he was a good witness for the U.S. (a scribd copy of his 92 page testimony is at the bottom of this post. Chivis says she went on Pacer to access sentencing or plea documents, and Mamito’s record and all documents have been wiped clean. Only an extradition document remained. 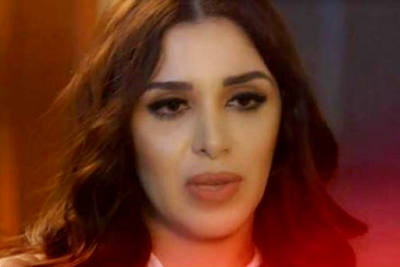 The Mexican reporter Lydia Maria Cacho Ribeiro, assured in an interview with the United States chain Telemundo, that the structure of the Sinaloa Cartel is led by Alfredo and Ivan Guzman, sons of Joaquin Archivaldo Guzman Loera, alias "El Chapo", who recently was re-apprehended and imprisoned in the Cefereso #1 "Altiplano". "Joaquin Archivaldo Guzman Loera appears to me one of the most dangerous criminals in the country. 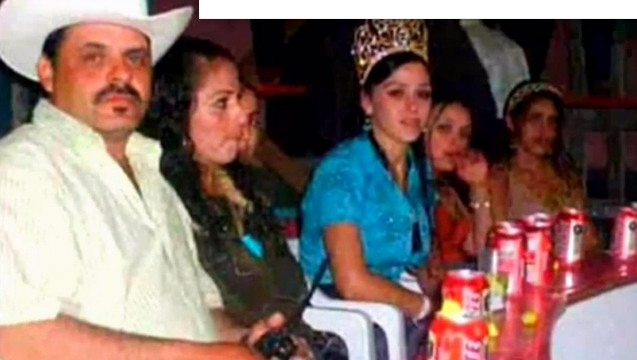 His two sons have controlled the Cartel for the last two years", she said, " and the authorities know this", she affirmed that "El Chapo" was retired from criminal activities. 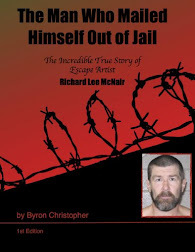 "He is already beyond good and evil; He has been retired for two years and the authorities, and the FBI and Interpol and the CIA know it perfectly. 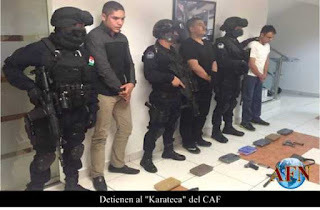 He is not the operator of the Cartel", said Cacho. 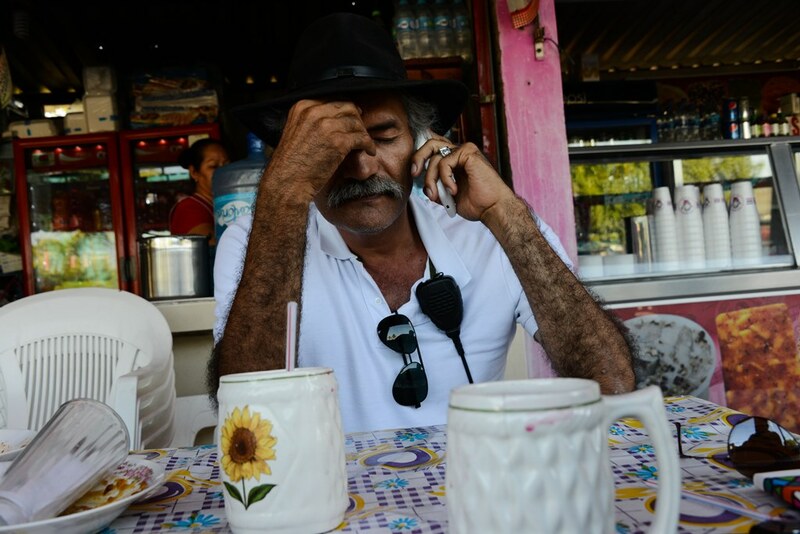 Three years after the emergence of the autodefensa groups in Michoacán, Dr. José Mireles Valverde, an emblematic figure of the movement, said that the federal government betrayed those who carried out a “real social fight” and left them “worse”, because they disarmed them and left them in the hands of organized crime. Through an audio recording that circulated throughout social networks, Mireles Valverde, who is imprisoned in a federal prison in Sonora since June 2014, accused of bearing arms that are not allowed, said that “there is nothing to celebrate” during the third anniversary of the autodefensa movement. In any case, Mireles Valverde said that what should be celebrated is the dignity and the courage of the population of Tierra Caliente who faced organized crime with their limited resources. “Unfortunately, the awakening was very painful, but in the moment when we faced our fears, we realized our greatness”. 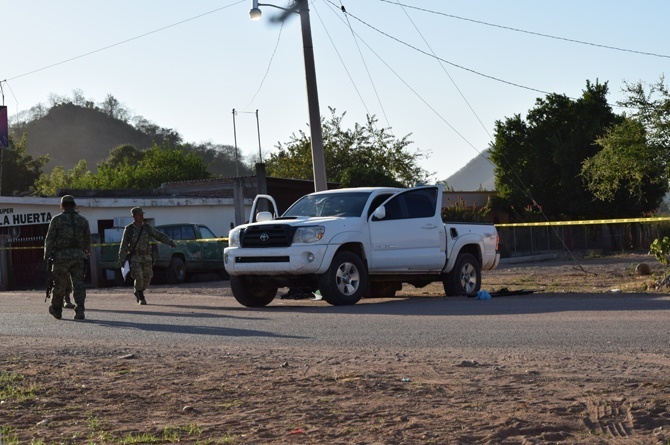 Mireles Valverde said that during the 17 months that the autodefensas movement controlled the security in 36 municipalities, mainly in Tierra Caliente, the occurrence of crime reduced significantly. “At that time, no one lost a needle,” he says. In contrast, he said that the police and military apparatus of the Federation, of the state and the municipalities, with all the operational capacity and resources, couldn’t control both local jurisdiction crimes nor federal crimes. Less then 72 hours after a manta from CTNG went up, demanding their share of the plaza, from those still loyal, or associated with CAF, one of the their most wanted was captured. It is be a different 'Karate', as the one whose AKA was mentioned in this weeks narco manta, was Fausto Esteban Niedes, elusive Tijuana alleged CAF member, who once gave an interview to Zeta, claiming to be a motivational, anti bullying speaker, and telecommunications businessman. This 'Karate', was captured in San Luis Colorado, on the highway to Mexicali, with two associates. 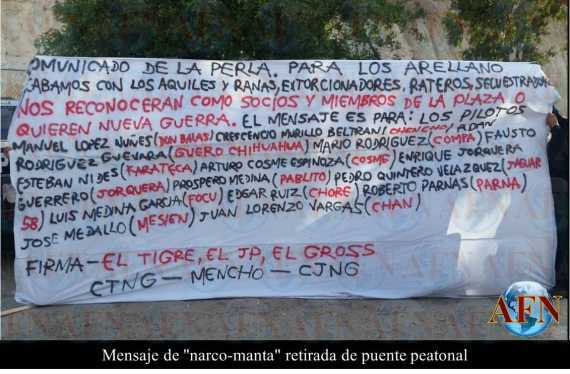 The arrests were coordinated by elements of the Army, the PEP, and the Federales. 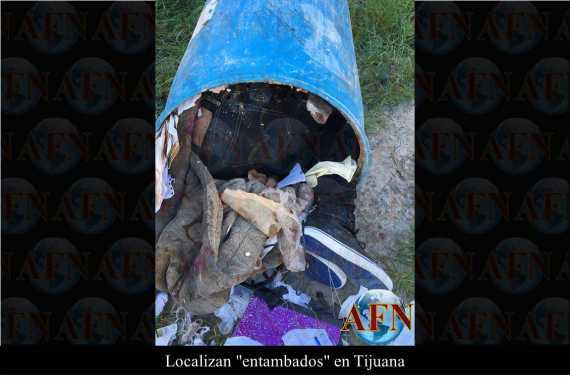 He was traveling with two men, one is presumed to be responsible for murders in Tijuana, and Mexicali. They were in a Sierra van, and traveling with .223 rifle, with 16 rounds, and three pistols, with 26 rounds, multiple cell phones, and 7 kilos of crystal. El Karate was considered second in command of the CAF, new generation, and was in charge of sicarios and enforcement. The men arrested with him, are alleged to have carried out murders in Tijuana and Mexicali. It is not clear whether he is the same Karate, or a different one, or whether the mistake was intentional, or a calculated. Initial reports linked him to the massacre at the cockfight in Ensenada, but have since been removed. Another cell leader, linked to Aquiles was arrested today in Ensenada, authorities claim some connection to the cockfight killings. A re-arrangement of the Cartels in Sinaloa is happening after the capture of El Chapo Guzman and Ivan Gastelum Avila "El Cholo Ivan" on the past 8th of January in Los Mochis, Sinaloa. The news outlet Reforma has an account of the violent events that have been registered in state after the capture of the capo. At the start of the month of February a confrontation in La Huerta, Mocorito left three soldiers dead, four injured and two alleged criminals taken down. Although Joaquin "El Chapo" Guzman likes that idea of ​​negotiating with the United States, should he be extradited, his Mexican defense is also considering the option of requesting house arrest, should an agreement with the United States not be reached, revealed the attorney José Refugio Rodríguez. 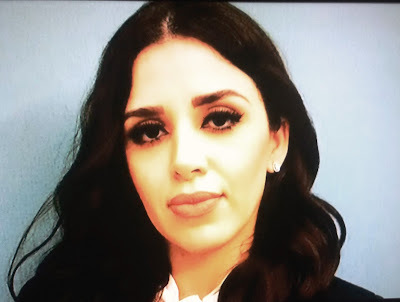 The litigant who is the lead attorney of the legal team representing the Sinaloa capo, and the US attorney William Stuttgart, discussed the details of what legal way is better follow to benefit his client. 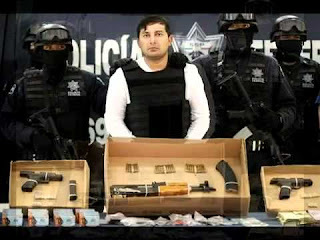 Rodriguez said that he heard "rumors" that soon the US authorities will present new charges against "El Chapo" in the District Courts of New York and Chicago, where the leader of the Sinaloa cartel will face the strongest accusations and therefore, he would most likely be sent to one of those two states rather than California and Texas. So far, Joaquin Guzman has not entered into a contact with Stuttgart to represent him in US territory, said Jose Refugio; He said he and El Chapo are consulting with the attorney, and taking into account the advice of the American defense attorney. The goal would be to negotiate "a sentence that is not too long, a reasonable sentence," with the United States, as well as imprisonment at "a medium-security prison that does not have conditions like the ones here in Mexico," Rodriguez said. Guzman asked some time ago that an attorney be hired to represent him in the United States, Rodriguez said, adding that he contacted William Stuttgart and they have stayed in touch since May 2014. "It's through him that we've seen that, instead of going to trial in the United States, ... we should have negotiate," Rodriguez said, noting that the defense's strategy would be to get the best possible conditions for his client instead of fighting it out in court. 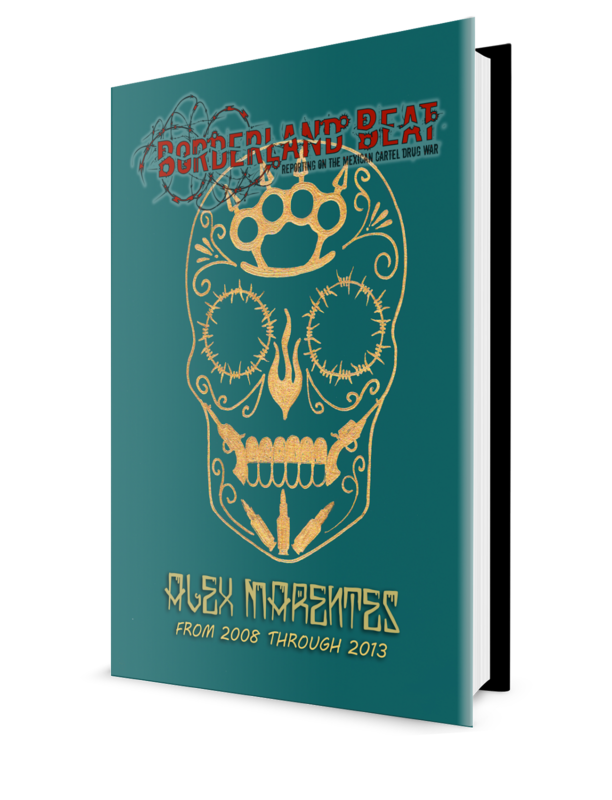 This article is part of a digital project by Animal Político called “Aprender a Vivir con el Narco” (Learning to live with El Narco) released in late 2015. It’s almost been two years since I’ve been here. 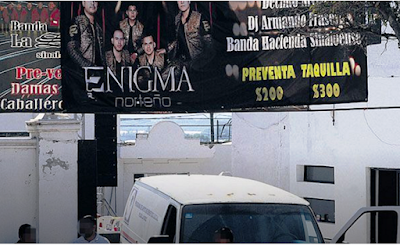 Little by little, Tecámac has grown and has populated fairly. Everything was pretty quiet, unlike in municipalities like Ecatepec and Coacalco. I lived in the latter for 16 years. I knew, like anywhere else, that there was crime, but it began to increase much more soon after the departure of the PAN political party from the municipal presidency and the PRI’s entrance. Where criminal presence increased the most was in part of Parque Residencial, close to where I lived. I also heard references not very pleasant of communities such as La Joya, Villa de las Flores, which was a quiet area, and San Rafael. The street where I lived, had to close with a white gate. People would wake up to wheel-less cars, an increase in theft, express kidnappings, shootouts; things that I had never heard during the time that I lived there. They aren’t as frequent, perhaps, as in Tamaulipas, but it is alarming that it increased. The mayor of Ithaca, N.Y., wants to create a place where people can use heroin or other drugs injected drugs under supervision, in an effort to combat soaring deaths from overdoses. But that's a lot easier said than done. 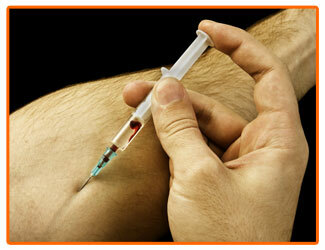 The idea is that people addicted to heroin or other injection drugs would show up at the facility. They're provided with clean needles, and trained medical staff stands vigilantly by with naloxone, an opioid overdose antidote, to prevent overdose deaths. Medical personnel don't help users get high, but would give care and referrals to addiction treatment programs. But since the drug use is illegal, both the city and staff risk breaking laws, too. If Mayor Svante Myrick wants the injection site to see the light of day, there are major legal hurdles he's going to have to surmount, says Leo Beletsky, a professor of law and health sciences at Northeastern University in Boston. The facility needs some kind of authorization or exemption from the state of New York, either by changing state law or as an executive action from the governor. Then Ithaca will need similar exemption at the federal level. Mayor Svante Myrick of Ithaca, N.Y., says having a supervised facility for heroin users would reduce the toll on the community. 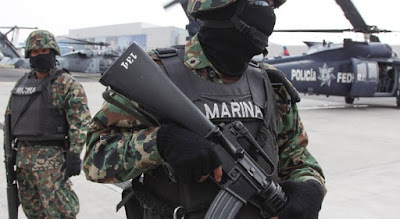 The events occurred in Tamaulipas, where Los Zetas and the Cartel del Golfo operate. A video showing a confrontation between elements of the Marina and members of a criminal group in Tamaulipas surfaced today. In the clip of a little more than two minutes, one can observe the marines chasing at van at high speed, but they do not shoot because of the presence of civilians. Moments after. their vehicle leaves the road and they open fire and you can hear the sound of gunfire. The video could have been filmed by a body camera or a helmet camera used by the Mexican marines. The vehicle in which they are travelling appears to the be the second in a formation chasing the armed men. During a concert of the Enigma Norteño Group, five people were killed and two wounded, in the aftermath of a gun attack, inside an entertainment center that is located in the city of La Cruz de Elota. The violent incident occurred around 2:47 am on Sunday inside the bar; "Antro Bar La Trova", on Gabriel Leyva Solano Avenue. Two versions as to what occurred were given by witnesses. It was a festive but peaceful environment, when at about 2:30, when three young men entered the restroom where they began an argument with a fourth man who was in the restroom. It is unknown the reason for the conflict but according to this version, the argument turned to blows, which led to guns being drawn and shooting began. In Sanchez Tadoaba, which has become the front lines of the fight between Arturo 'El Gross' Herrera, and those loyal to the Azarte brothers, as well as Herreras attempt to control the retail drug trade in the area, two men were found stuffed in barrels. During the bloody and extreme days of the El Teo and El Inge conflict, bodies were sometimes stuffed into barrels, 50 gallon drums, which were an El Teo trademark, dropped of in front of rivals territory, with messages from Teo, and his subordinates. Sanchez Tadoaba is home to Tijuana's gastronominto district, which has become a pride of the city in the years that followed 2008's cruel and economically impactful violence. Many incredible restaurants line the street of Sanchez Tadoaba, today, two men, bound, and tortured, were found in barrels in the neighborhood. 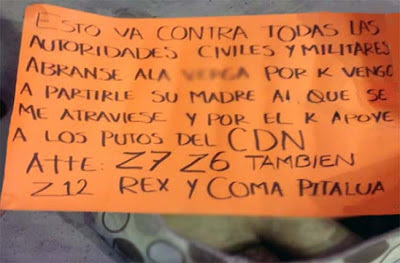 Sanchez Tadoaba violence has peaked in recent months, numerous executions, some in broad daylight, or inside homes, as gunmen storm residences and take their victims in front of families. Men are killed at taco stands, in taxis, in bars and restaurants a like, as the cells of El Gross make a name for themselves, leaving messages against Los Aquiles, and claiming alliance with CJNG, and it's leader, El Mencho. The last two Presidents of Mexico have followed the politics of "cut off the head", but with the capture of big capos the violence hasn't reduced. In the last three years, nothing has changed in comparison to 2016, quite simply they have resorted to administration of the killings, disappearances and the dead. 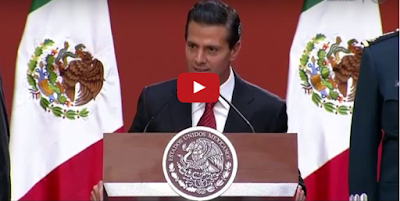 While the Presidency of Enrique Pena Nieto differs from that of Felipe Calderon Hinojosa by nuances in the attention that each one has given to the issue of drug trafficking, both administrations, warn analysts, say a strategy of only " cutting off the head" of the alleged groups of organized crime which in any case has been accompanied by persecution of political networks and by laundering of resources. One example, says Raul Benitez Manaut, investigator from the Centre of Investigations for North America from the National Autonomous University of Mexico (UNAM), is the inaction in Mexico concerning the ex Governor and ex PRI party member, Humberto Moreira, detained in Spain, one week after Joaquin "El Chapo" Guzman Loera for alleged money laundering for the criminal organization known as Los Zetas. 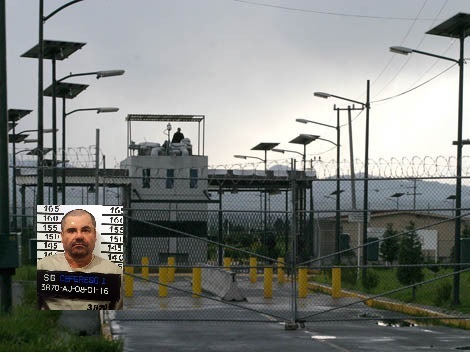 A few weeks ago, the government publicly announced the measures taken, to prevent Joaquín "El Chapo" Guzmán from escaping prison for a third time. Among the actions taken is to move Chapo to a different cell every 3 hours, and restricting his attorney visits. 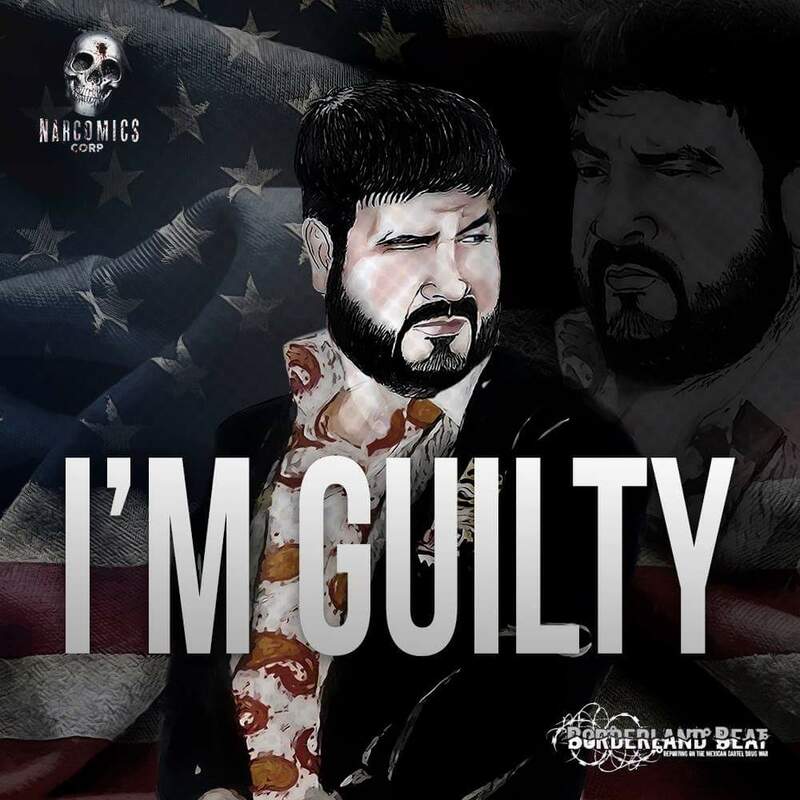 Sinaloa drug cartel leader , “El Chapo” claims that prison guards are "turning me into a zombie" because they won't let him sleep, according to the drug lord's lawyer. Guzmán's lawyer Juan Pablo Badillo told Radio Formula that guards at the Antiplano maximum security prison near Mexico City — the same prison Guzmán escaped from in July 2015 prior to his recapture in January — have made his client feel he is a victim of "physical and mental torture." “He told me, literally, 'Every two hours, at night, they wake me up to take roll," Badillo told the radio station. "They are turning me into a zombie. They do not let me sleep. All I want is just for them to let me sleep." Badillo alleged that prison officials are denying Guzmán proper access to legal counsel, only allowing the drug lord about half an hour a week to speak to lawyers. "It is brutal torture,' he told me," Badillo said. "This is what was done by Stalin in the '40s and '50s in Russia."